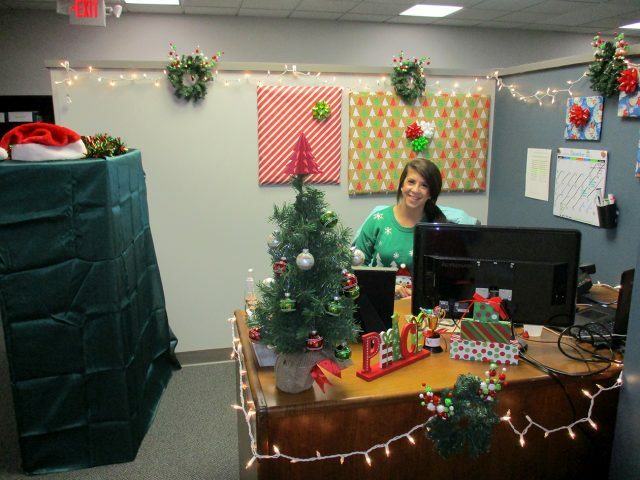 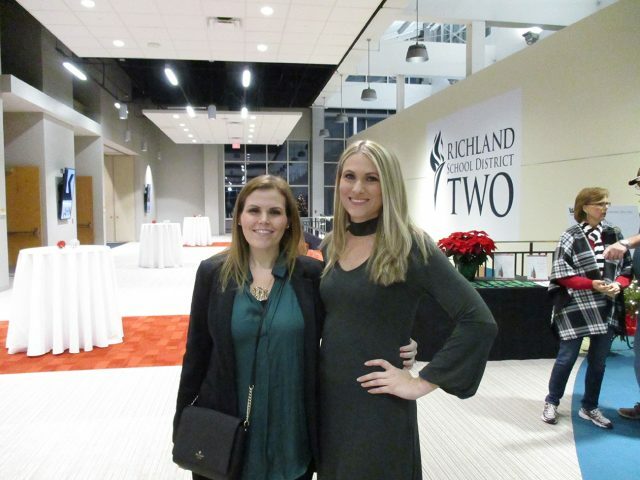 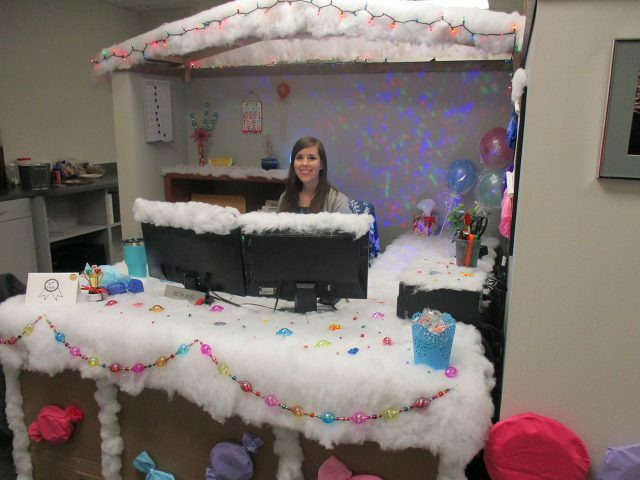 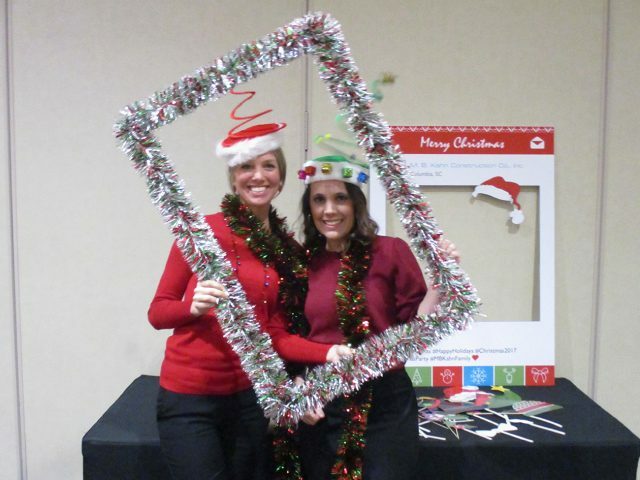 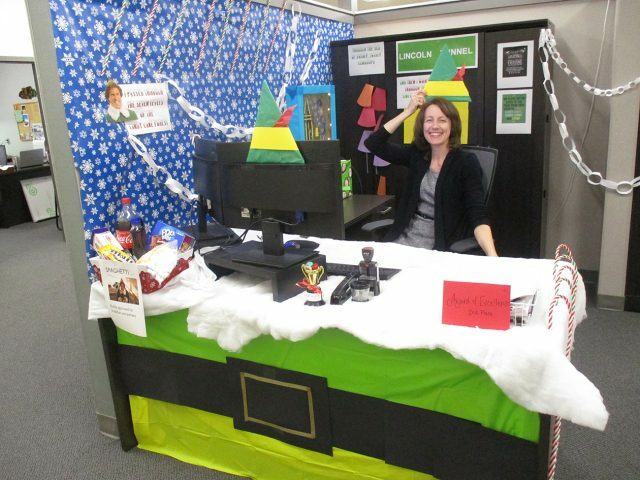 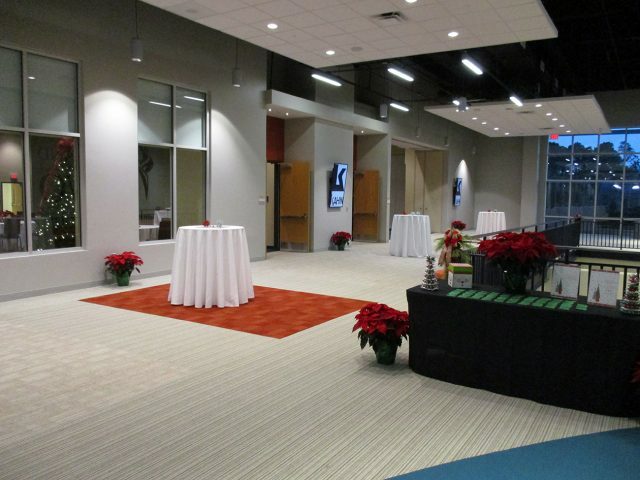 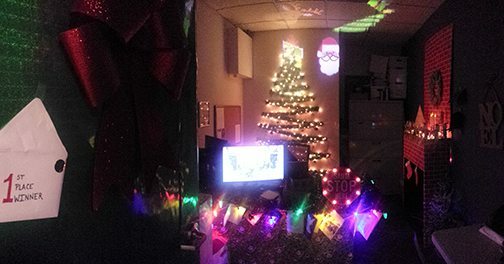 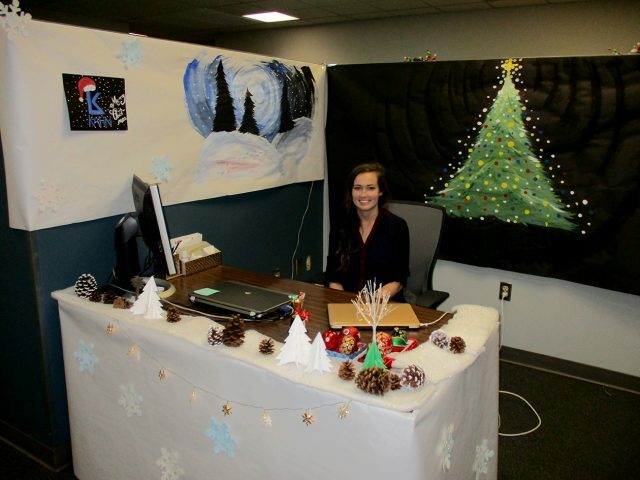 M. B. Kahn kicked off the holiday season last week with a Christmas party at the R2i2 Conference Center and wrapped things up with a desk decorating contest at our Corporate Office yesterday. 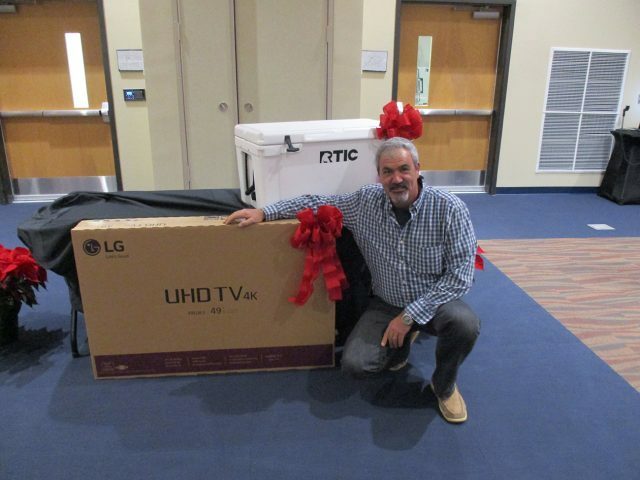 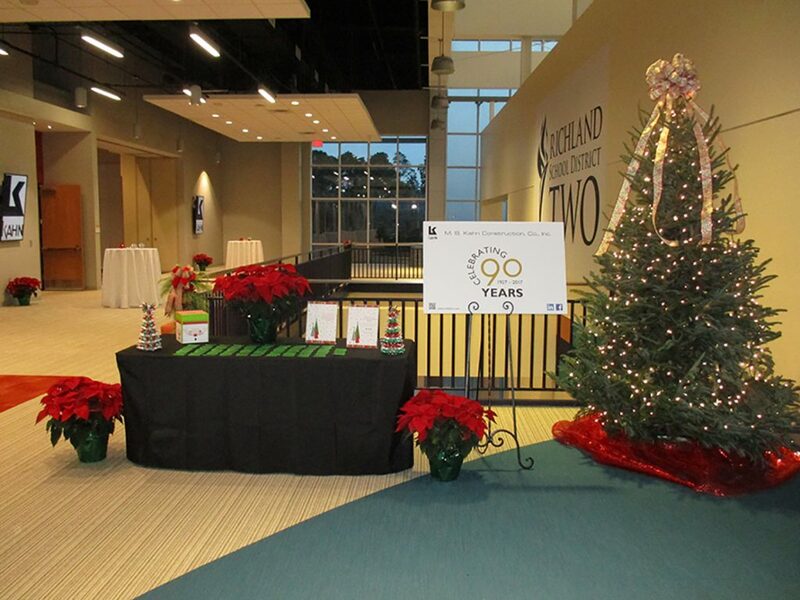 Thank you to everyone who helped us celebrate and spread holiday cheer! 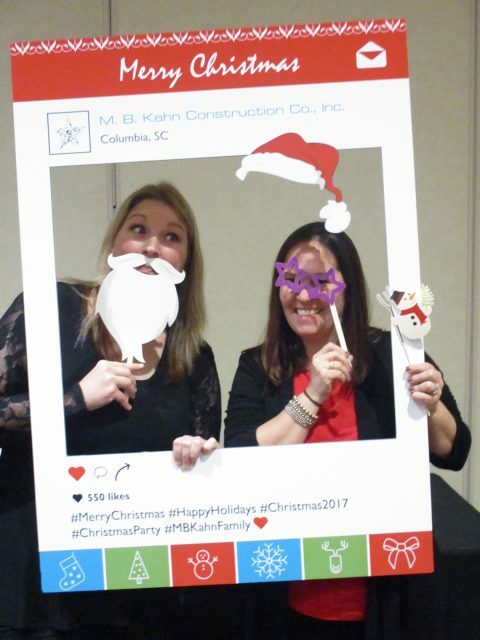 Merry Christmas and Happy First Day of Winter from M. B. Kahn!